Countryside Rangers promote the enjoyment, understanding and care of the National Park. Their work is vital to the successful management of the National Park and the delivery of the National Park Partnership Plan. To support the sustainable management and use of the outdoors to meet a range of social, economic and environmental objectives. 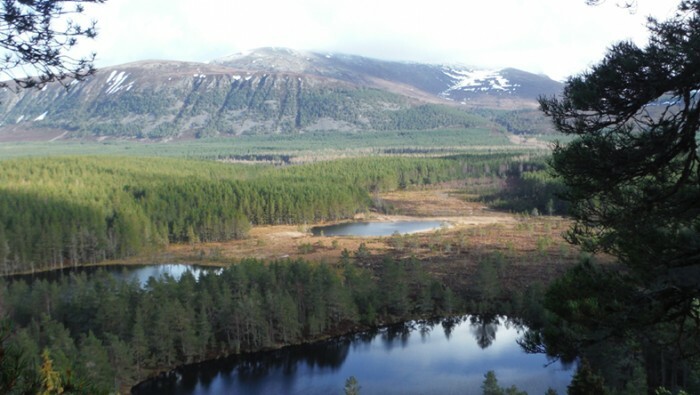 A high profile network of Cairngorms’ Rangers, connecting people with an outstanding National Park. They work collaboratively to provide an innovative, inspirational and professional service. They are committed to enhancing public enjoyment, understanding and care of the outdoors; are focused on maintaining the quality and relevance of their work; and recognised, valued and supported by their employers, other related professions and the public. 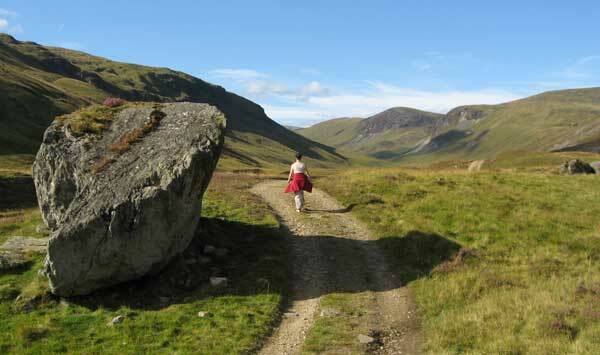 Thirteen Ranger Services cover the National Park employed by a variety of organisations including local authorities, private estates, charitable trusts. 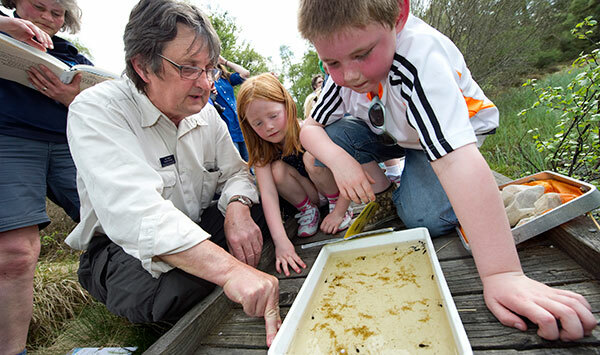 The work of Rangers is paid for by their employer supported by grant aid and direct contributions from the public through donations, event charges, sale of guides and car park charges. 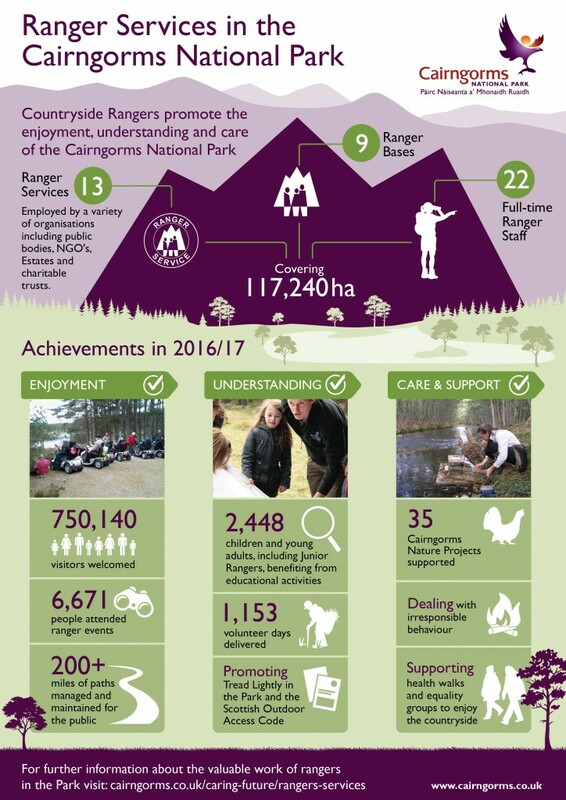 The CNPA grant aids seven of these Ranger Services and works with all of them to co-ordinate the network of Cairngorm’s Rangers. For more about the Ranger Services across the Park here. There are 13 Ranger Services in the Park. Find out more about each here.